Hi! 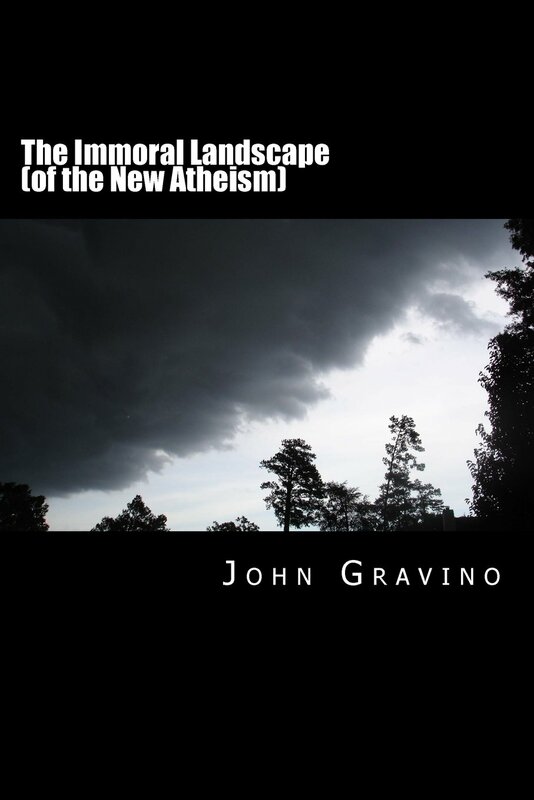 I’m John Gravino, and I’m the author of the newly published book, The Immoral Landscape (of the New Atheism). This is where I do my blogging and where I discuss my book. Later on, I will explain why I chose a transcendentalist name for my website. Does it have anything to do with Henry David Thoreau? Well, sort of. . . .